Blues Brothers Mall Chase Scene: Done with Legos! The Blues Brothers are iconic, and there is nothing more iconic than that movie chase scene through a Chicago mall. 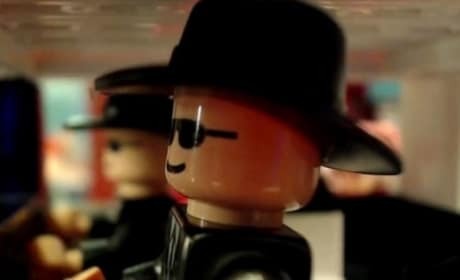 Now, imagine that Blues Brothers scene done with Legos! Jake Blues, just out from prison, puts together his old blues-rock band to raise money to save the Catholic home where he and brother, Elwood Blues, were raised. Many comic moments, hot tracks, crimes and car chases follow.